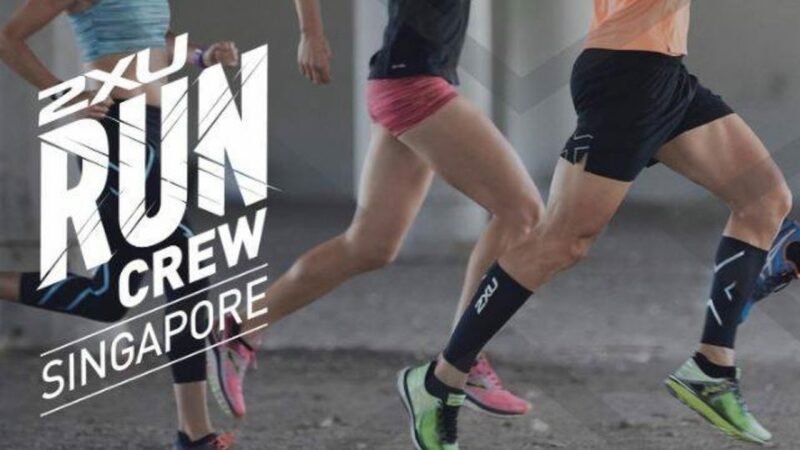 Brought to you by 2XU, a global leader in sporting apparel and SSTAR.fitness, a leading endurance coaching service in Singapore. We welcome all runners and our club has beginners to the Boston qualifiers and everyone in between. You will be able to run with someone your speed. We follow a six-week structured training cycle from SSTAR.fitness and have a holistic approach covering core strength, running gait and more.